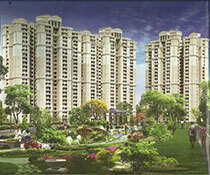 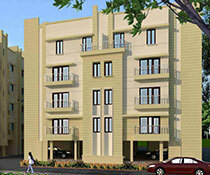 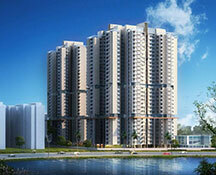 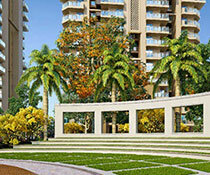 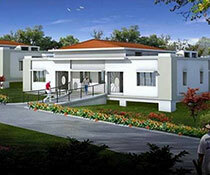 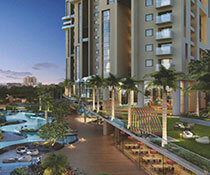 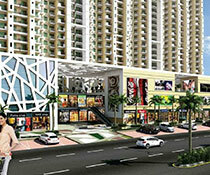 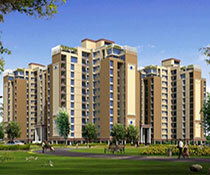 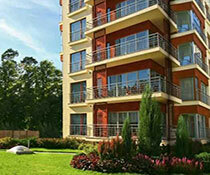 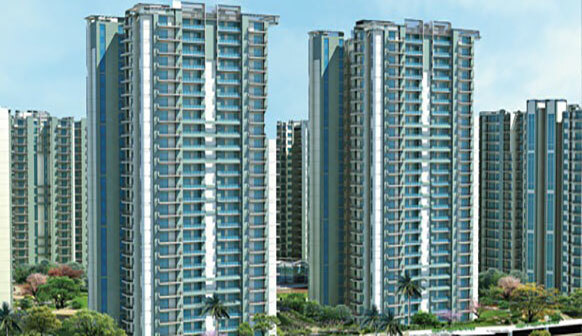 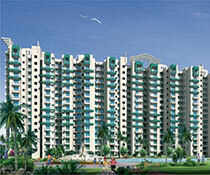 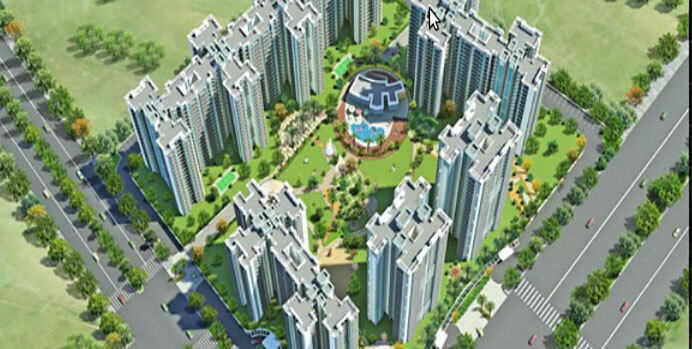 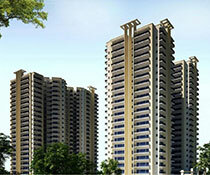 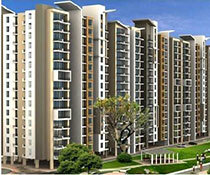 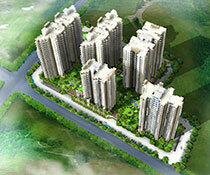 VVIP Homes Meridian Towers is a housing project developed by VVIP Homes Pvt. 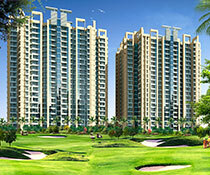 Ltd. and is located in Greater Noida West, Noida. 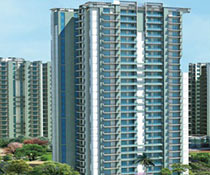 It consists of 250 units of apartments that are spread across 2 towers but it is still under construction. 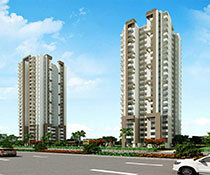 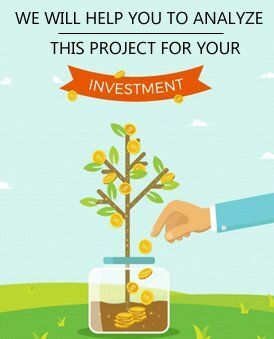 VVIP Homes Meridian Towers is offering 2BHK, 3BHK and 4BHK apartments that are thoughtfully designed and gives a delight to its residents. 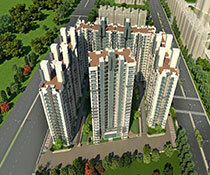 VVIP Homes Meridian Towers incorporates various super-class amenities like 24 hour security services, power backup facilities, clubhouse, car parking facilities, playing areas for children, mini amphitheater, party zone, CCTV surveillance, convenient shopping provisions, medical and household facilities, card access system, squash court, entrance lobby, tennis and badminton courts. 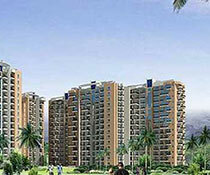 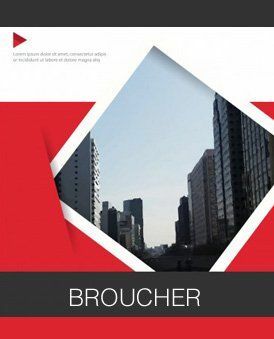 It has strong connectivity to the city and major areas like Delhi, Meerut, Aligarh, Agra, NCR and Mathura.